Roman Reznikov recently closed on this great Condo in Newton. This two-bed/two-bath unit in South Newton is bright, sunlit and meticulously maintained. Hardwood floors throughout, a balcony, plenty of storage space and two parking spaces are only the beginning The bathrooms and the kitchen were recently renovated. Along with the updated kitchen, a spacious living room and attached dining area, make this unit perfect for entertaining. The beautiful master suite comes complete with a walk-in closet. 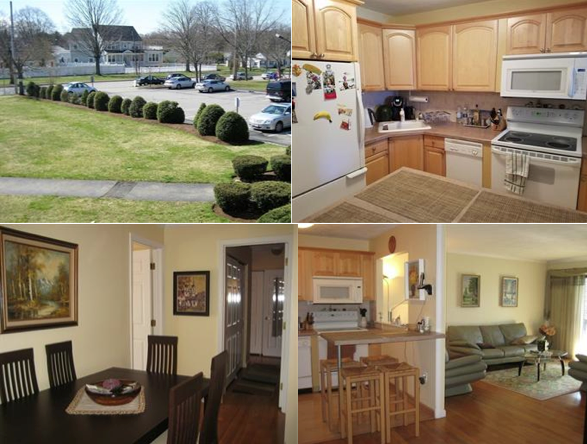 Conveniently located right on the 52 bus-stop, 7 minutes away from Newton Center and D line train, this unit has it all! Contact Roman Reznikov at Castles Unlimited to find your dream home!